Simona Halep Social Tennis School at Stejarii Country Club is one of the CSR programs supported by Stejarii Country Club, whose primary goal is to promote sport among children and to identify future champions. The selection is addressed to children who are passionate about sports, aged 6 to 8, that have not previously practiced tennis, up to 50 children. 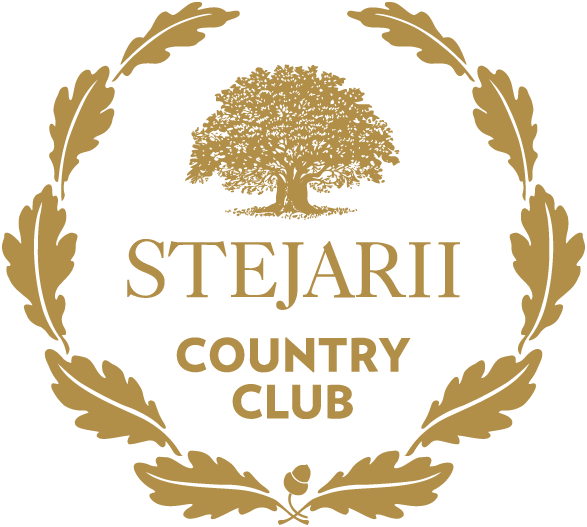 Between October 2018 and September 2019, Monday to Friday, between 13:00 and 15:00, Stejarii Country Club will host for the children selected group lessons with professional instructors (with the support of an NGO), providing physical training, access to tennis courts, tennis rackets and balls. Please bring the completed registration form at the selection. It can be found on the site scc.digitalyield.ro HERE or you can pick it from the Stejarii Country Club reception. *Children who are enrolled in tennis clubs or who have benefited from free courses organized at Stejarii Country Club on previous years (swimming, football) can not participate in the selection. ** By sending those information by email, you explicitly express your consent for the processing of the personal data submitted for the minor’s enrollment in the “Simona Halep Tennis Sportive School”, according to the details here.